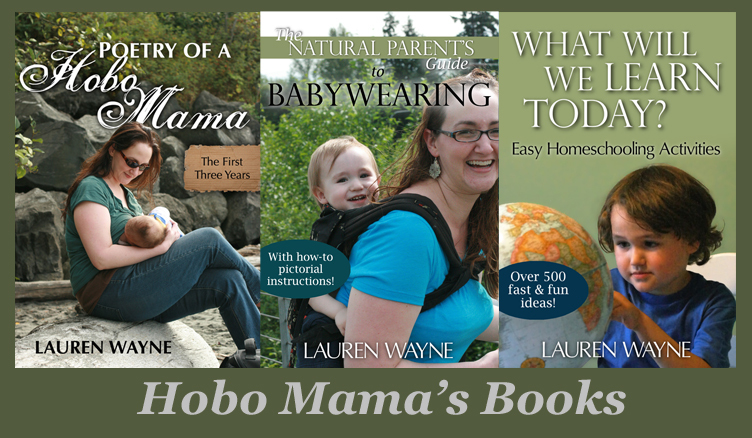 Hobo Mama Reviews: Signing Time DVDs deals and news! Buy any 3 DVDs and save 10%! FREE Signing Time Onesie for your baby with $40 purchase. If you and your baby love Signing Time, too, might as well show it off! Remember, you don't have to have your child watch if you're trying to limit screen time — these DVDs are perfect beginning sign language instruction for adults as well. I love them as a refresher course! Disclosure: Signing Time links are affiliate links. She is a little slow to talk so far, but communicate through signs so I'm VERY thankful for that! @Momma Jorje Mikko was slow to sign and then slow to talk, too. Of course, now that he does talk, he never stops — isn't that what everyone says? :) Thank goodness for signing in that limbo period!